San Juan Capistrano is Now Sponsored! 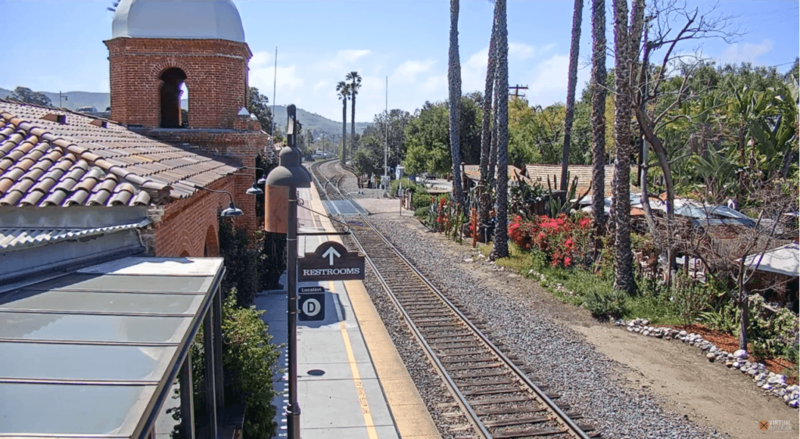 – Virtual Railfan, Inc.
San Juan Capistrano is Now Sponsored! Because of the generosity of a cam fan, San Juan Capistrano, California, will remain on YouTube until April 1, 2020! We can’t thank you enough, Anonymous Sponsor. You have made many people very, very happy. And just in time for the swallows annual return! 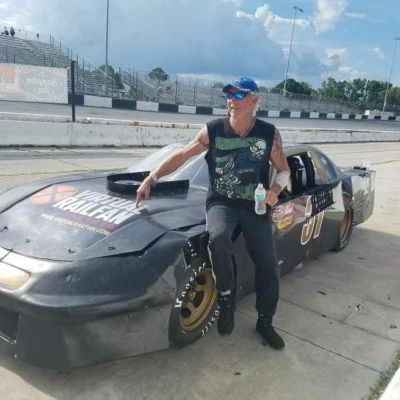 2018 has been our best year yet! We added more camera locations to bring you the best in railfanning, plus a lot of great catches on our cams last year (amazing trains, events, human interest, and of course, cars on tracks and other bizarre interactions on the rails). Virtual Railfan staff at the Amherst Railway Society Railroad Hobby Show the last weekend of January, 2019, along with 21,000 other model railroad buffs. Hundreds of vendors and railroad displays across 4 huge buildings in Springfield, Massachusetts. We didn’t get to see a lot of the show, we were busy working with the great folks at Scale Trains. 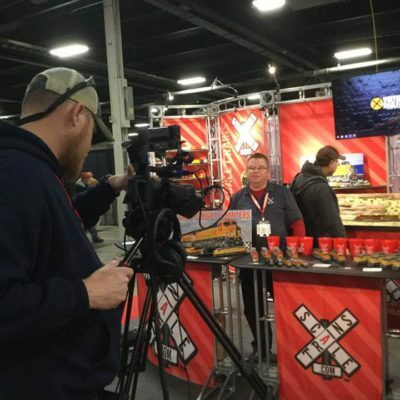 In exchange for a corner of their display area, we went Live with Scale Trains President Shane Wilson throughout the show as they rolled out their new Dash 9 engines and discussed their products. It was also exciting to realize that so many people at the show were already Virtual Railfans, if not members. 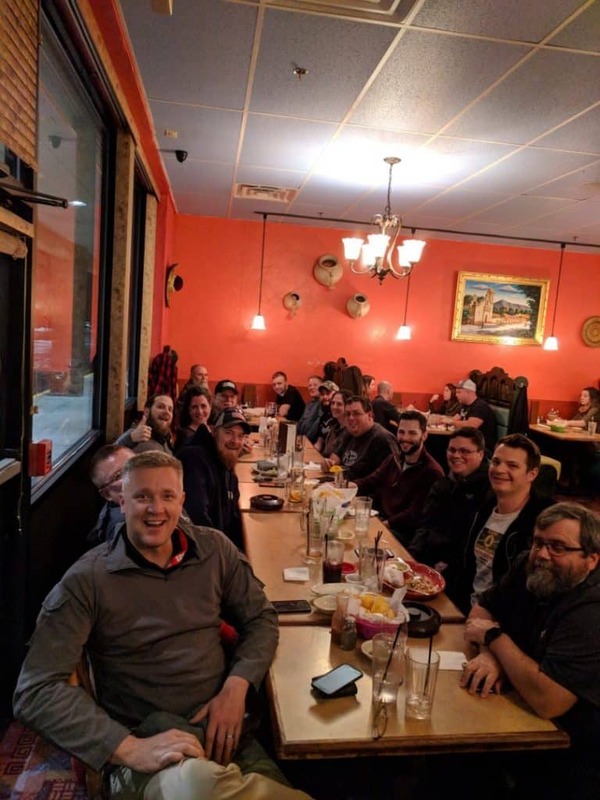 And we saw quite a few of our YouTube chatters, it’s always a blast to meet them in person. We will be back next year for sure, with a much bigger presence and a booth of our own! Make your travel plans early, this is one model railroad show you don’t want to miss. 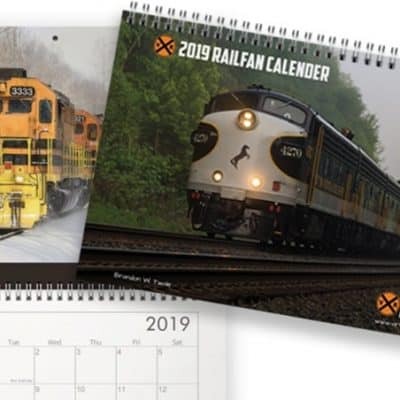 It’s still early in year, don’t forget about our gorgeous 2019 calendar featuring the contest winners from the Virtual Railfan Lounge on Facebook. You can order online in our store. Welcome to the United Kingdom! Virtual Railfan is excited to announce a great new partnership with our friends over at Railcam.uk that brings you more cams from around the globe. We’re going to be offering a cam from their large selection of high quality cams across the United Kingdom. Our first cam is located on the West Coast Mainline (WCML) out of London Euston. This line is extremely busy, you won’t be waiting long. Be sure to stop by and visit them and check out all of their great offerings and cam locations. Memberships are very reasonable and well worth the price. 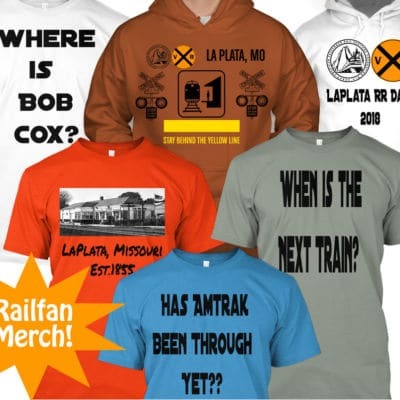 Stop by, say hello and tell them Virtual Railfan sent you. Look for us on Accuweather! Virtual Railfan is pleased to announce that we will be feeding Accuweather.com with our network of live cams from all over the United States! If you see one of our cams being used, snap a screenshot and send it to us and you could win a free membership. 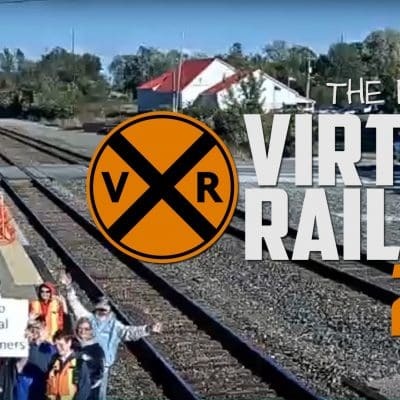 Virtual Railfan is the premiere provider of high quality, live streaming train cams in the United States. Our network stretches from coast to coast and offers views from some of the most iconic railroading hot spots on earth. 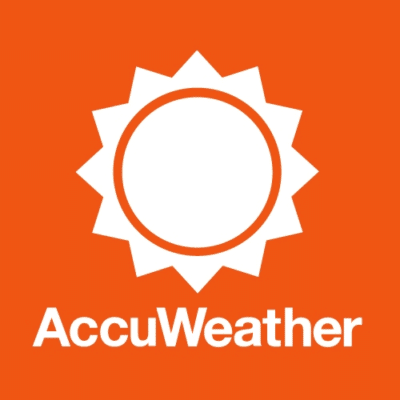 We’re very happy to welcome Accuweather to the VRF family!